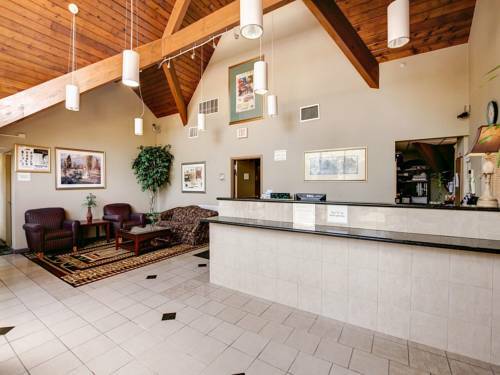 Your time is precious so there's express checkout, and when the sun is out you can always have a good picnic at the picnic area. 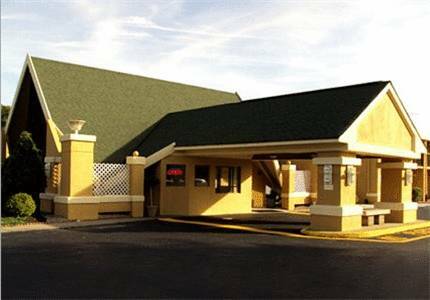 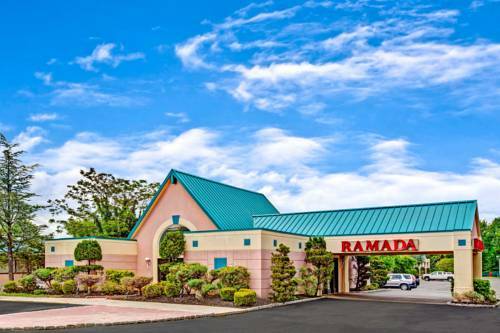 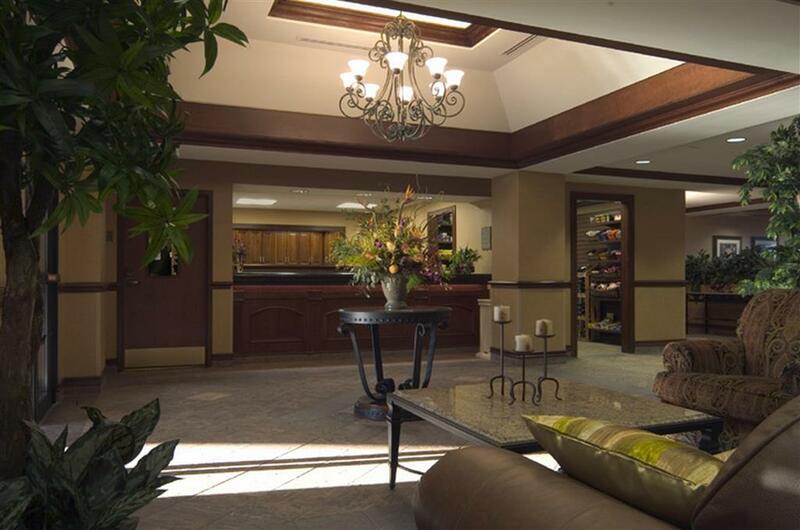 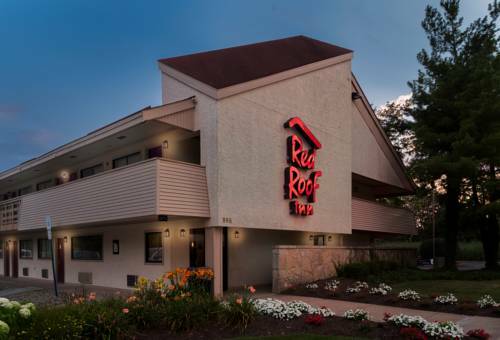 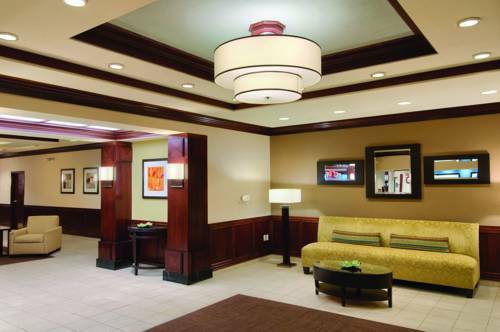 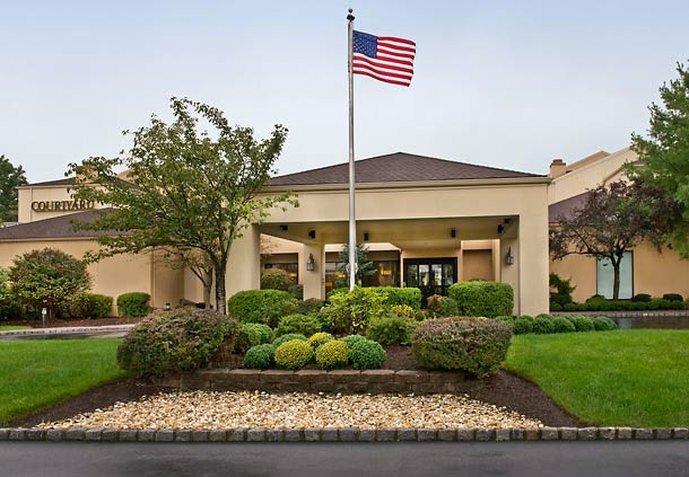 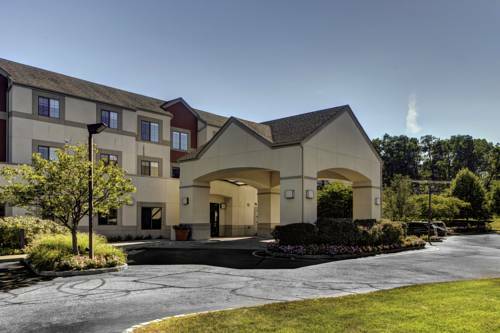 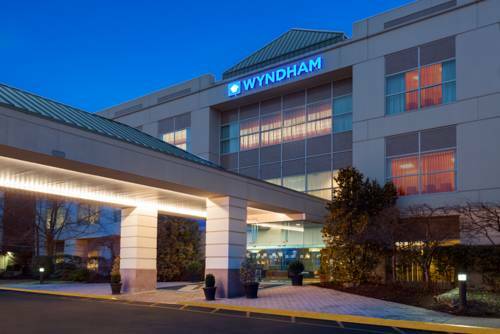 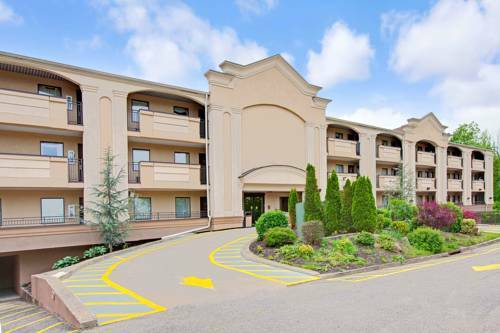 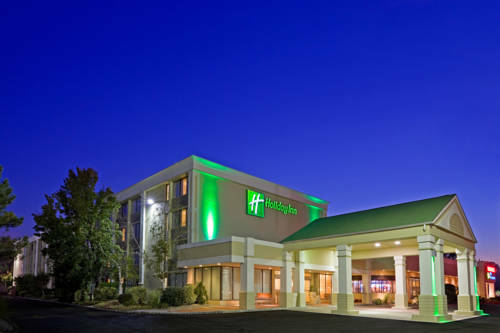 These are some other hotels near Courtyard Hanover Whippany, Whippany. 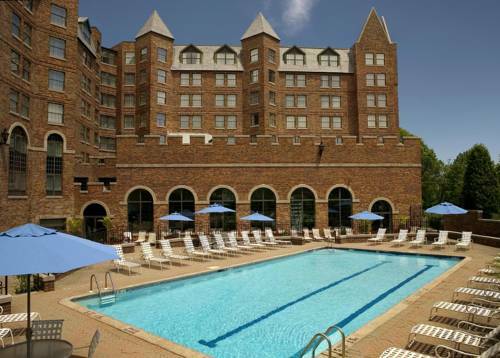 These outdoors activities are available near Courtyard By Marriott Hanover.